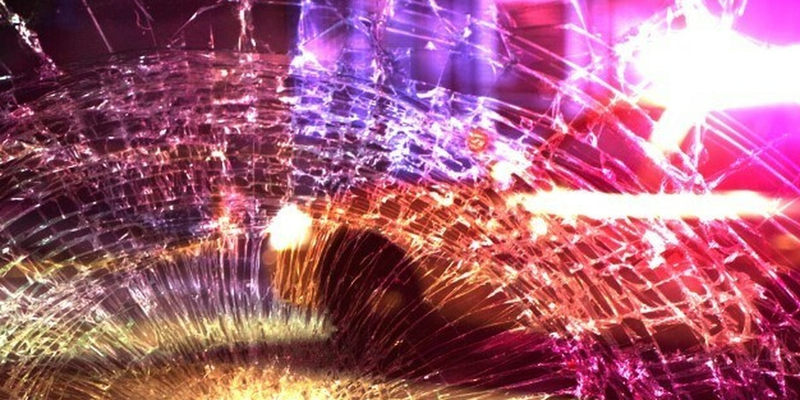 UPSHUR COUNTY, TX (KLTV) - The Texas Department of Public Safety said one person was killed Friday after a single-vehicle crash in Upshur County. According to DPS, on Friday, February 8, 2019 at 4:03 PM, troopers responded to a one vehicle fatal crash on FM-726 in Upshur County, 2.3 miles north of the community of East Mountain. DPS said preliminary crash reports indicate that the driver of a 1999 Dodge Ram 3500 pickup towing a utility trailer, Landon Casey Brittain, 31, of White Oak was traveling north on FM-1845, disregarded the stop sign at the intersection of FM-726, and skidded into the north bar ditch. The pickup rolled onto its left side, partially ejecting the driver who was pronounced at the scene by JP Rhonda Welch. He was transported to Rader Funeral Home in Longview.